Enjoy the magnificent features of high plateau landscape dark blue sky, Snow Mountains, glaciers, holy lake, valleys, grasslands. This 8 Days Tibet Tour will give you plenty of time to explore Nepalese Countryside beauty and Tibetan culture and traditions. 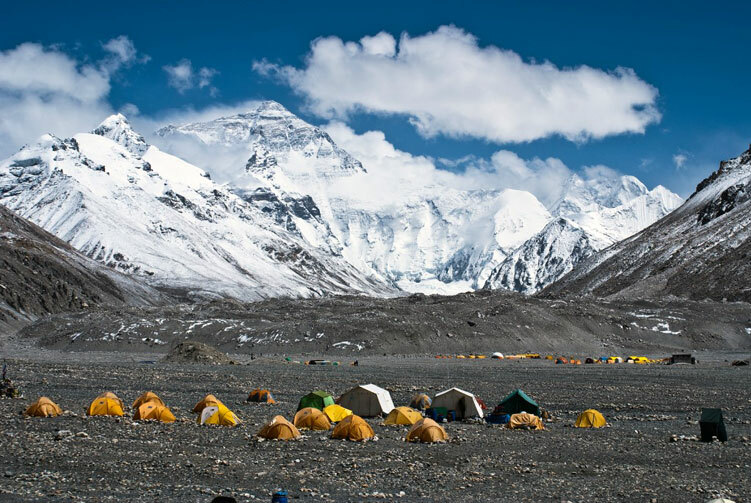 You will start the tour with an adventurous overland drive from Kathmandu to Lhasa city and conclude it with an exotic Himalayan flight back to Kathmandu at Gonggar Airport in Lhasa. Wonderful flight will give you the lifetime thrill of your journey. The flight will be your once in a lifetime experience over the breathtaking Himalayas. You will enjoy fabulous and stunning drive with adventure. Drive to Xegar via Lalugla pass from where you can enjoy the beautiful view of Mt. 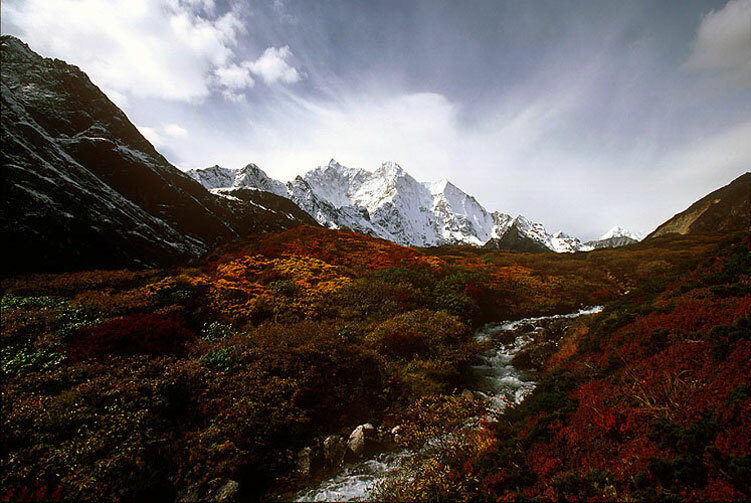 Xisapangma (8,212 meter) and Mt. Cho-Oyu (8,201 meter). And continue drive to Lhasa via Yamdrok Lake. Visit mystical Buddhist monasteries of Tashilungpo at Shigatse, the Kumbum Stupa at Gyantse, and drive past the beautiful Turquoise lake. 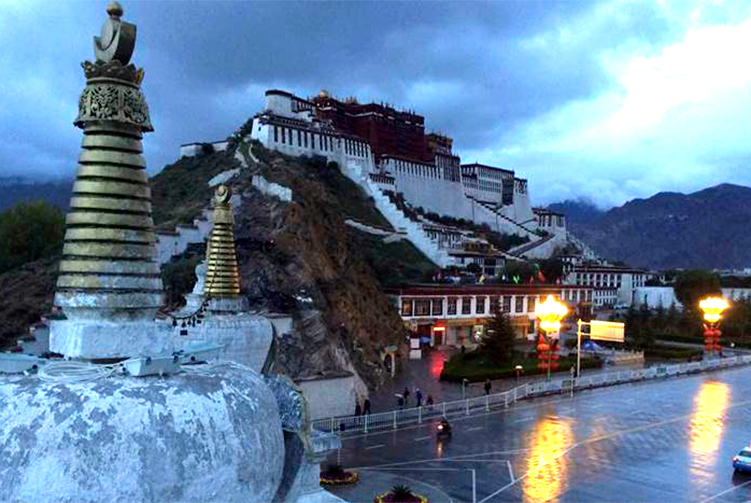 In Lhasa visit the famous Potala and Norbulinkha palaces, the great Drepung Monastery and walk through the bustling Barkor Bazaar before flying back to Kathmandu or onward to China. Arrival in Kathmandu and welcome by flower garlands and transfer to Hotel. Short briefing about tour and evening welcome dinner in typical Nepali restaurant. Overnight in hotel Apasara Boutique or Dom Himalaya on B/B plan basis. Day 02: Cultural Tours around KTM Valley/Tour preparation. After breakfast meeting with cultural tours guide then full day world heritage site siteseeing tour; Swayambunath (Monkey Temple). Boudhanath (Biggest Buddhist Stupa) and sightseeing around the stupa and buddhist monastery. Overnight in hotel Apasara Boutique or Dom Himalaya on B/B plan basis. Day 03: Fly to Lhasha (3,650m) from Kathmandu (1,300m). 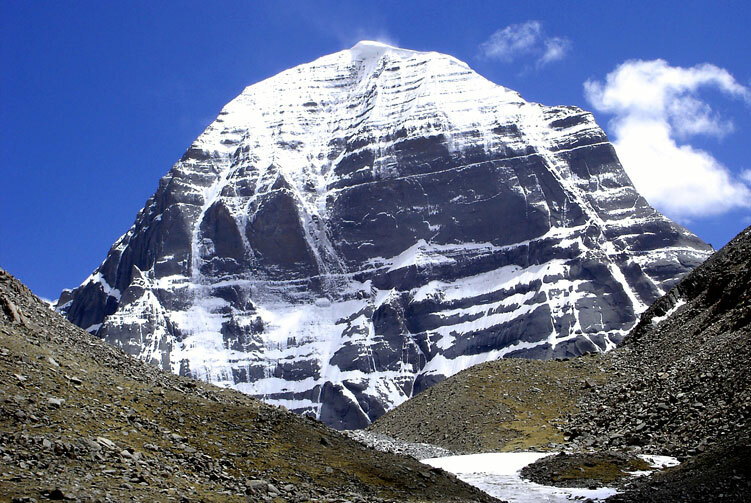 Departure transport to Tribhuban International Airport and trans Himalayan flight to Tibet (Gongaar airport 1hr. flight) then Drive to Lhasa (1hr.). Rest day for acclimatization Overnight in Kyichu Hotel. Day 04 - Day 05: Sightseeing Tours in around Lhasha city (3,650m). Full 2 days Sightseeing tours in Lhasha, visit Potala Palace, Jokhang Temple & Barkhor Bazaar, Drepung Monastery & Sera Monastery. Overnight in Kyichu Hotel. Day 06: Drive from Lhasa to Gyantse (3950m) to Xigatse (3900m). Drive to Gyantse via Yamadroke Lake and high passes, Kora LA (5,010m) & Kamba La (4,794m). Sightseeing in Gyantse including Pholkor & Kumbum Monastery. PM: scenic drive to Xigatse(1.5hrs) through the typical Tibetan Countryside Overnight in Hotel Gesar. Day 07: Drive back from Xigatse to Lhasa. Xigatse sightseeing tours at morning visit Panchen Lama's Tashilhumpu Monastery. Then drive back to Lhasa overnight in Kyichu Hotel. Day 08: Fly back from Lhasa to Kathmandu. Departure transfer to Gonggar airport and fly back to Kathmandu. Overnight in Hotel Apasara Boutique or Dom Himalaya on B/B plan basis. Day 09: Final Departure from Kathmandu for onwoard destination. 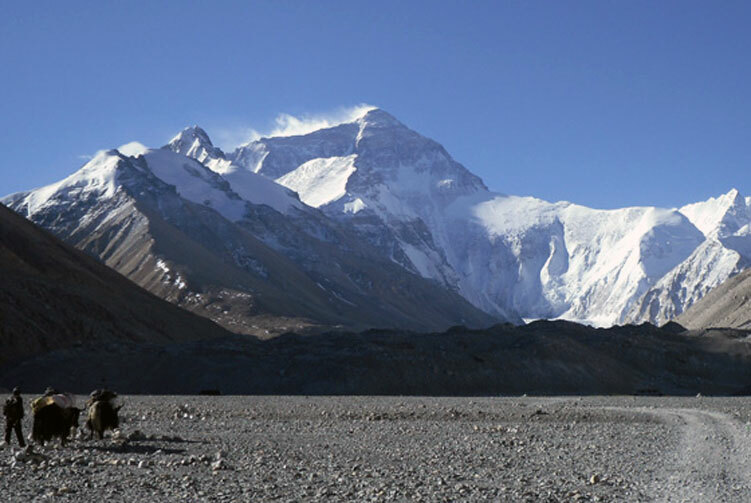 We offer you the best price guaranteed for Tibet Overland Tour. Depending the season from Oct - March warm clothes required to fight the frosty cold. From April � September light clothes to shun the scorching heat. However a jacket and a sweater are advised throughout the year as the weather may unexpectedly change, at any time the recommended item are, a domestic first aid kit. Sleeping bag, comfortable walking boot or shoes, dust masks, utility knife, sun hat, sunglasses suntan � lotions and a limited number of warm clothes are necessary. There is no prohibition on still and video cameras, tape recorders or radios as long as they registered with a customizetripom official, printed matters considered unsuitable by the chine�s Government are prohibited. customizetripoms regulations forbid the export of art objects created prior to 1959 or souvenirs, in amounts deemed to be excessive.